[Ingersoll, Ontario] – ​Born, raised and still living in Ingersoll, Ontario, Joe Todd started in fastball as a scorekeeper in 1974 at the age of 15, started as a coach in 1979 with a junior team and continued through to intermediate ball from 1983 until 1995, when he retired from active coaching. During that 26-year period, Joe’s teams won four provincial championships, two in junior and two in intermediate, and his teams were finalists another six times. Following eight years of volunteer service at tournaments across Ontario, Joe started behind the mic in 2003 and continues to be a key member of the broadcast team today as one of the longest tenured members of the crew. 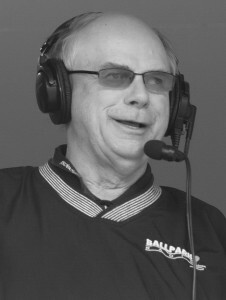 Joe has broadcast from several provincial, national and international championship tournaments, including the most recent ISF U19 World Championship in Whitehorse, YK. 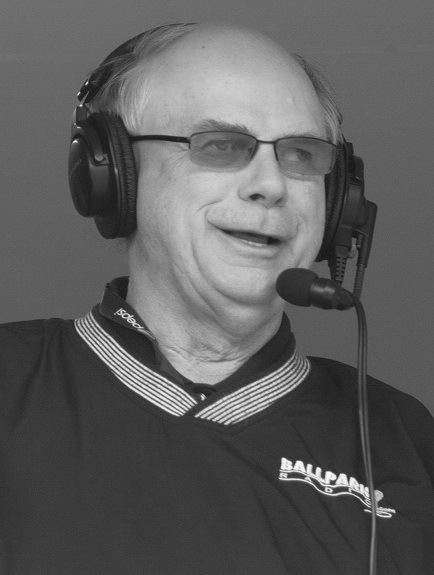 Best known for his thorough pre-game preparation and his easy going nature on air, Joe’s role as colour commentator plays into his 25+ years of on-field experience.